Seamless AI services like Amazon's Alexa have become popular for their ease of use and smart features. 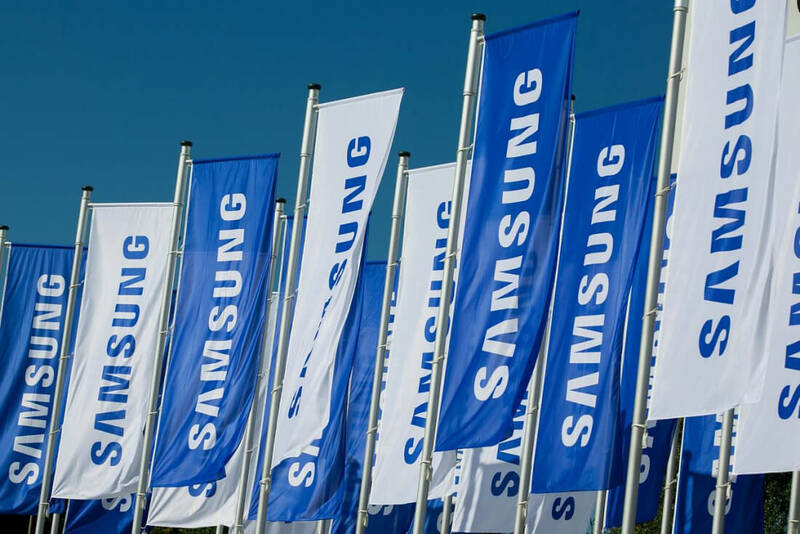 According to a South Korean report, Samsung is looking to bolster their AI efforts with future acquisitions totaling $1 billion or more. The report cites an unnamed Samsung executive in the United States who says the company has earmarked the funds to purchase "AI tech companies or stakes in the firms." While Samsung doesn't have their own mainstream AI assistant, they are no strangers to the technology. They purchased Harman, the car infotainment manufacturer, late last year. Harman is known to be working on various AI projects like smart cities and voice control, all things Samsung wants to expand into. Another notable acquisition was for Viv Labs, the company behind Apple's Siri. In total, Samsung has purchased or invested in about 10 different tech firms like these. A billion dollars is no small amount so it's clear Samsung is serious about AI technology going forward. Top company executives have expressed strong interest in the past about Samsung acquiring their own technology. Samsung's head of software R&D told Bloomberg last year that they believe "intelligence is no longer an option. It's a must." The upcoming Galaxy S8 smartphone is expected to feature Bixby, Samsung's homegrown competitor to Siri, Alexa, and the Google Assistant. In addition, Samsung's home appliance division is looking for similar technology so home users "don't even have to move a finger when they want to do something."